If you’re tired of toking on uneven joints, then here are six things you can do to make them burn just right so you can enjoy your weed. There’s a lot to love about a joint. Not only are they easy to roll, but they also offer a pure taste of herb with every hit. However, from time to time they just don’t want to burn right. But why is that? For more reasons than one, a joint can start to burn on one side more than the other, also known as canoeing. Sure, your J may look perfect and pearly on the outside. But it could be what’s on the inside that’s causing the problem. If you’re tired of toking on uneven joints, then here are six things you can do to make it burn just right. One way to prevent your joint from canoeing is to change up the way you roll. 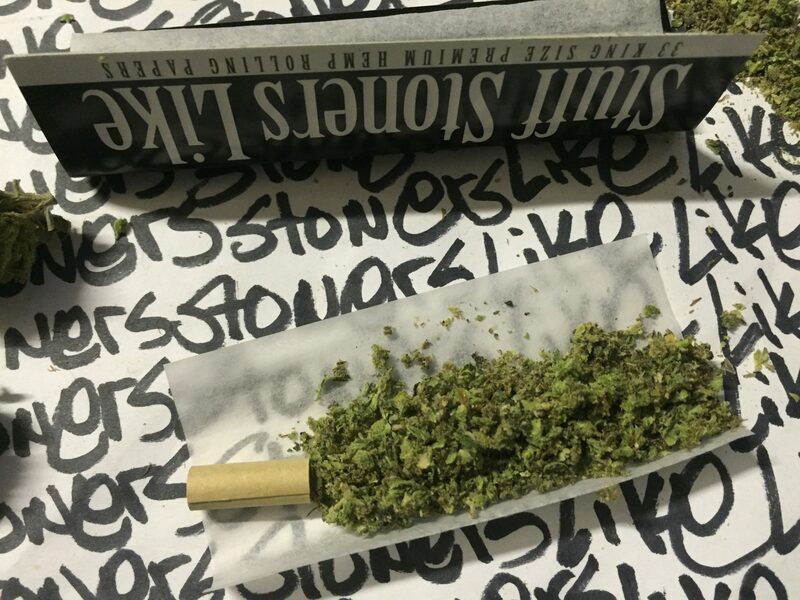 Rather than preparing your J the traditional way, try backrolling instead. Not only does an inside out joint burn more slowly and evenly, but it also requires less paper, which makes for a better taste. For a quick and easy tutorial, check out this video. 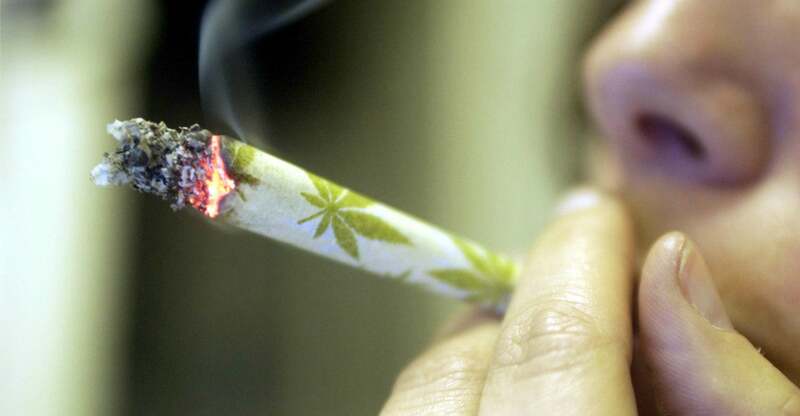 Believe it or not, there is a right and a wrong way to light your joint. In case you want to know the right way, all you need to do is apply the flame to the tip while rotating the J using your fingers. Don’t start inhaling until the cherry is lit. Once the tip begins to burn, that’s when you can start inhaling and apply extra heat as needed to even it out. 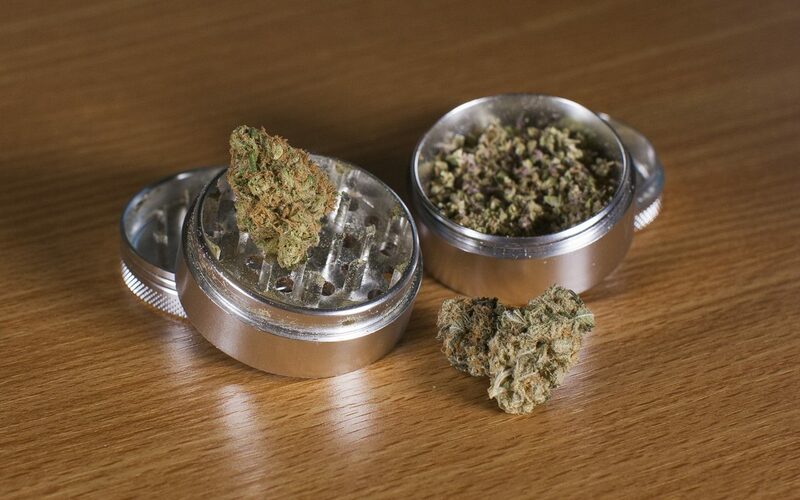 If you’re someone who has a hard time breaking down your bud with your fingers, then use a grinder instead. When you pack a joint with weed that hasn’t been properly busted down, then it will cause the J to burn unevenly. But by using a grinder, preferably a metal one, you can easily prevent that nonsense. When all else fails, try using different rolling papers. But stay away from wood pulp ones and instead go for rice or hemp. The thinner the paper, the better the burn.